We have two tickets to give away for this colossal Manchester-flavoured double header, Getintothis’ Nathan Scally tells you how you can win them. Manchester music veterans James and The Charlatans are teaming up for one of the biggest gigs of the year. The two bands who command thousands of fans for their own solo gigs will be taking to the stage at Liverpool’s Echo Arena. This is to be a one-off joint gig and standing tickets have already flown out, leaving just seats available. Fans are urged to get them while you can to avoid disappointment. It’s been a big year for both bands so far, James having already opened the Other Stage at Glastonbury as well as having the second highest selling record of the year. 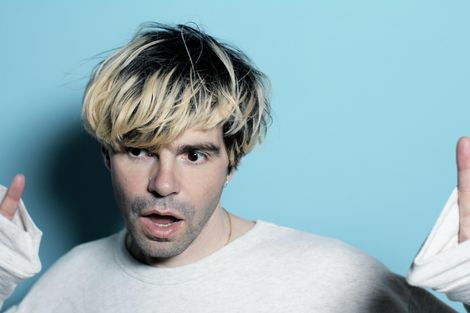 Where The Charlatans headlined Kendal Calling and frontman Tim Burgess has been keeping himself busy with numerous projects. In releasing his second book, curating his Tim Peak’s Diner at festivals, and the upcoming joint album with Peter Gordon being just a few side projects this year. There is so far no news on whether a support act will be announced to join the two behemoths but one is certain to appear soon. Both bands formed in the 80’s but enjoyed the peak of their chart success in the 90’s with the Britpop revolution and helped paved the way for bands we know and love today. One of the reasons Tim Peak’s Diner is run is to give new bands a platform to perform on. The night will become a greatest hits celebration filled with nostalgia as well as fuelling anticipation for future tracks from both bands. Blockbuster tunes Laid, Sit Down, The Only One I Know and One to Another will soon be echoing throughout the arena. Whilst local legends The Coral are also be taking to the stage at Olympia across town in what will be a huge night for the city. Here at Getintothis we have two free tickets to give away for this sure to be memorable event. All you have to do to be in with a chance of bagging you and a friend a pair of tickets is simply ‘like’ the Getintothis page on Facebook, share this post to your wall – tagging the friend you would like to take. Good luck! 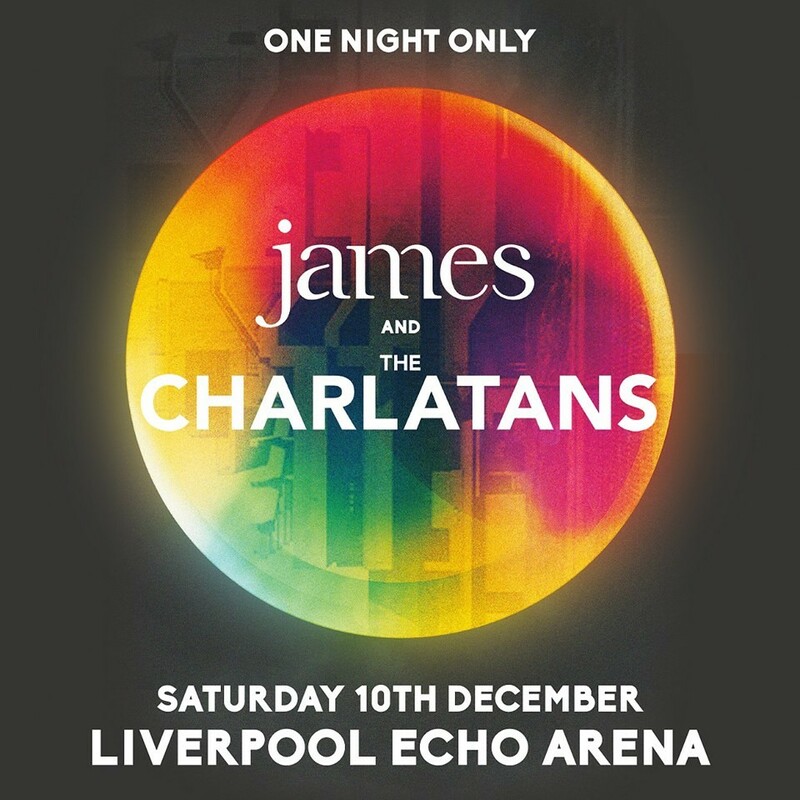 James and The Charlatans will play Echo Arena on December 10.